Friday the 29th March is Non-Uniform day. Children are asked to bring in a donation of chocolate for the Easter tombola. Congratulations to Derwent (Year 2 & 3 Children) who are our Classopoly attendance champions in school this week with 100%! 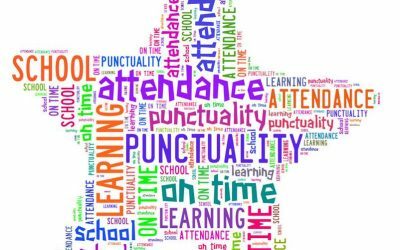 Congratulations also to Nidd, Derwent and Foss for everyone being in school on time every day last week! Well done everyone! 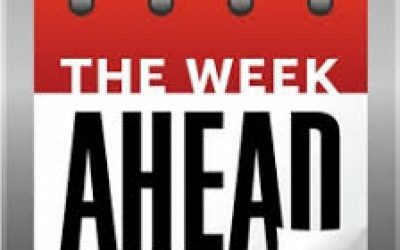 This is what’s happening week commencing 18th March 2019. Nidd Sharing Assembly is on Friday 22nd March at 3:00pm-please come and join us to share in the children’s learning. We also have Parent Teacher Meetings for Derwent Class this week. Congratulations to Derwent (Year 2 & 3 Children) who are our Classopoly attendance champions in school this week with 99%! 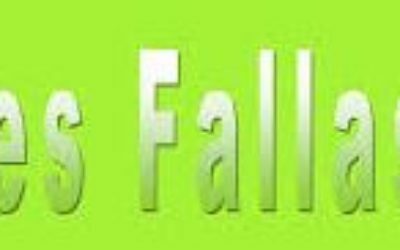 Congratulations also to Foss, Humber and Nidd for everyone being in school on time every day last week! Well done everyone! This is what’s happening week commencing 4th March 2019 Monday 4th March School reopens for children. 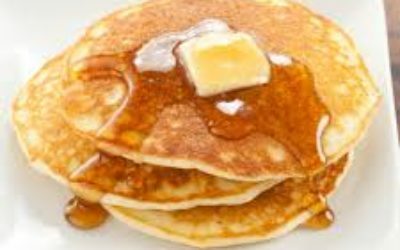 Tuesday 5th March Shrove Tuesday Join us from 2:00pm for pancake racing and tasting pancakes. Friday 8th March Staff training day School closed for pupils. Please come and join us on Tuesday 5th March from 2pm. We will be having pancake races and pancake tasting. Everybody is welcome!